4 Steps to Burning Belly Fat! Receiving a new year is always exciting as we take notes of what we learned from the past and what we want to achieve in the present and future. We are filled with goals, wishes, dreams, plans and of course, resolutions. I am pretty sure that you will agree with me when I say that the number one resolution people have when starting a new year is to lose weight. As part of the process of shredding those extra pounds you could have involuntarily welcomed into your system during the holidays, comes the dreaded word: DIET! There are plenty of diets out there to choose from. I believe that it is very important to consider your lifestyle, the specific goals you have and your health condition. I want to share with you some interesting diets that I came across while doing some research on the topic. Although I don’t see myself ever going the vegetarian route, I found this diet pretty interesting. Flexitarian is obviously a combination of the words flexible and vegetarian with the philosophy that you don’t have to eliminate meat completely to receive the health benefits associated with vegetarianism. Although meat is limited, the diet does contain approximately 50 grams of protein daily. 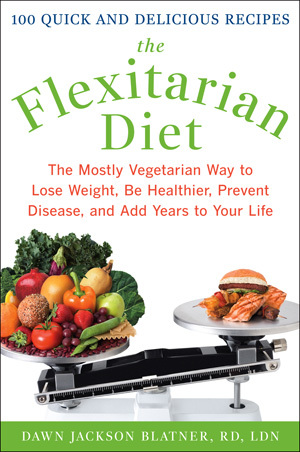 The Flexitarian diet can inspire people to eat less meat and more plant-based meals. It teaches you to add more disease fighting and earth friendly plant foods to your diet. Examples of foods that are acceptable in this diet are: The “new” meat (tofu, lentils and beans), peas, nuts, seeds and eggs. Also, fruits and veggies, whole grains, sugar, spice and one of my favorites: Agave nectar sweetener! (This is the only one I use on my coffee) There are different stages on this diet. Beginners can do two meatless days a week and then progress to three or four. 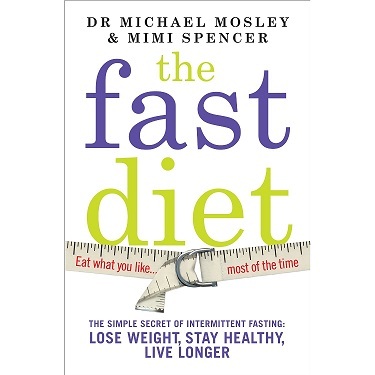 If you think this is the diet for you, I strongly recommend reading this book. It gives you a range of options, recipes, meal plans, tips on losing weight and it can serve as an introduction to vegetarianism. 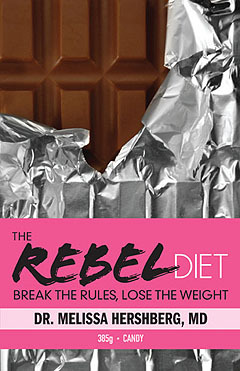 Former gymnast, Dr. Melissa Hershberg breaks the rules of dieting with her own Rebel Diet. Under less strict conditions this diet helps you stay fit and improve your nutrition, energy and health. You can skip breakfast, consume coffee, carbs, sweets, chocolates and breads. This diet works for the person that is constantly on the go. You can eat everything but in moderation. 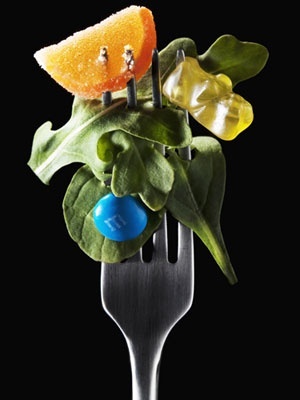 Hunger deprivation can lead to rebound weight gain so this type of diet may work better for those who do like to eat. In her book, Dr. Hershberg offers medical insight on some diet myths we constantly hear about and she offers plans that allow you to keep eating those foods that you enjoy. Remember that there are plenty of diets out there that can help you achieve your goals. Try to choose the one that works best for YOU, not necessarily your friend or a relative. It should be easy to follow, nutritious, safe, effective for weight loss, against diabetes and heart disease. 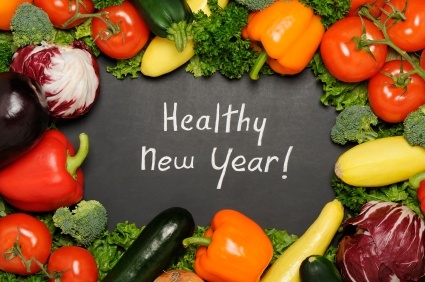 I want to wish you all a happy and healthy 2014!!! © DarleneVazquetelles, . Unauthorized use and/or duplication of this material without express and written permission from this blog’s author and/or owner is strictly prohibited. Excerpts and links may be used, provided that full and clear credit is given to [DarleneVazquetelles] with appropriate and specific direction to the original content. Posted on January 21, 2014, in Lifestyle and tagged 2014, 5:2 diet, Diets, exercise, food, forkit diet, Health, new year, rebel diet, resolutions, vegetarianism, wellbeing. Bookmark the permalink. Leave a comment. I am an Actress who has a passion for expression. I started writing poems which later became songs and now I just want to write, no genre, no format, simply words that come from my heart....sentences that will make sense sometimes and some other times they wont...but it is okay as long as they are alive. © DarleneVazquetelles, 2013. Unauthorized use and/or duplication of this material without express and written permission from this blog’s author and/or owner is strictly prohibited. Excerpts and links may be used, provided that full and clear credit is given to Darlene Vazquetelles with appropriate and specific direction to the original content. If you’re gonna drink, drink righteously and responsibly. Stop by Classic Slurs after work for Happy Hour. Las mejores recetas y consejos de marcas de productos! Comunicadora Dinámica y #OptimistaCompulsiva: Animadora, Motivadora, Bloguera y Actriz. Contagiando con su #BofetónDeCariño y #ShotDeEnergía ¡Eeeeeh Jua!! !